Hello loyal listeners! 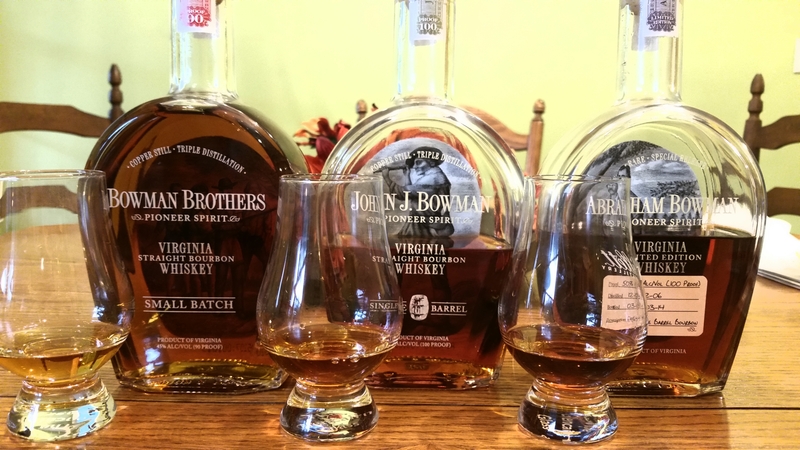 As promised we did a tasting of some Bowman Brothers offerings. Herein we talk about the Small Batch, Single Barrel, and Double Barrel versions. All great stuff, but give it a listen for our full opinions. We’re joined this time by guest taster Anne Davis!